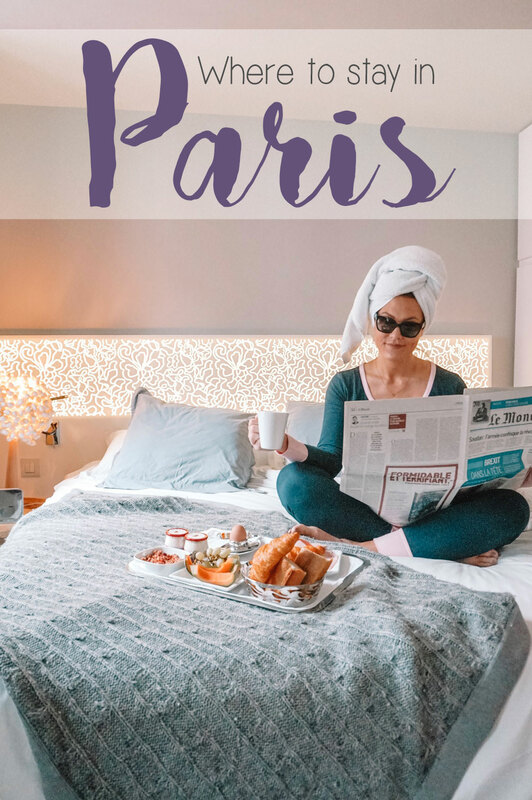 Paris is always a good idea.....and staying at Hotel Chavanel is, too! If possible, I always choose to stay at a boutique hotel when traveling; they always seem to have more charm, a caring staff and they feel more unique to the city in which you are visiting. Hotel Chavanel was no exception....from the moment my mom and I arrived in Paris it was like we were living in a dream! Hotel Chavanel is a 4-star, family-owned, 27-room boutique hotel located in the Le Madeleine neighborhood (the 8th Arrondissement) of Paris. It is chic, elegant and so very welcoming! When I was trying to figure out where to stay in Paris, I instantly fell in love with the photos of their property. Their website lists the decor as "discreet-luxury, not ostentatious, but well thought through with attention to detail." I couldn't agree more. The aesthetic of the hotel from the lobby to the guest rooms was beautiful but not over the top. The whole property had a modern yet fashionably elegant Parisian charm to it, which I loved, and it was filled with unique lighting and stylish touches like the Aspen trees lining the lobby and the candy bowl filled with rose and lavender flavored mints at the front desk. There was a floral shape that was carried throughout the design of the hotel from the curtains to the wall art and it really tied everything together with such a modern elegance. When we checked in, we were greeted with a welcome card from the owner, a champagne toast, and an ornamental perfume piece to put in our luggage to keep it smelling fresh. I thought it was the sweetest touch! I will definitely be using it on future trips; I know it will hold wonderful travel memories. Hello fellow Oklahomies (and anyone else out there reading this)! I'm getting ready to skip town for a few weeks so this post is going up earlier than normal. I shared my favorite spots in Midtown and the Plaza in months past but this month we're talking about Uptown 23rd! Uptown 23rd District is one of Oklahoma City’s premier business and entertainment areas that continues to grow. It's located along historic Route 66 (on NW 23rd Street) between Broadway and Pennsylvania Avenue. There are many iconic landmarks such as the Tower Theater, Gold Dome and the historic Milk Bottle, lots of tasty restaurants and plenty of things to see and do! 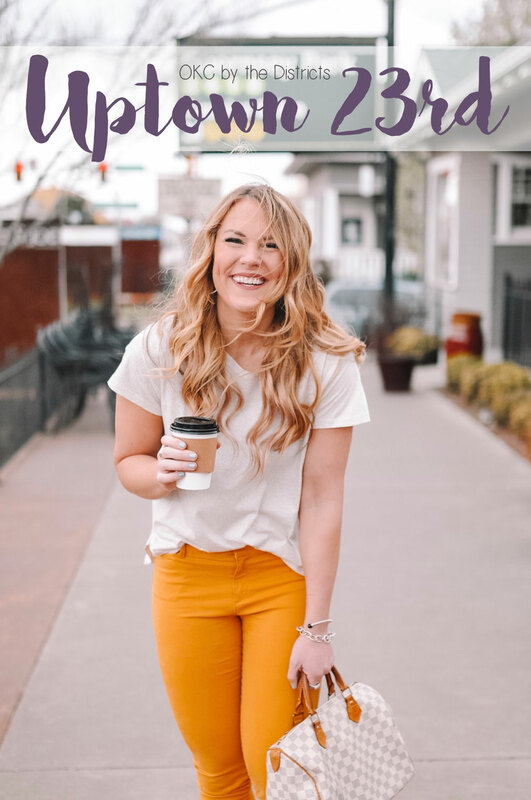 I'm rounding up my favorite local spots in the Uptown 23rd area to help you create a day filled with tasty eats and lots of fun. TONIGHT is actually Uptown Uncorked - Uptown 23rd's annual fundaiser with tastings from Uptown’s best restaurants along with local breweries and wineries, live music, a photo booth, and exciting raffle items. If there are still tickets available, it would be a great time to experience the area! If you want something, you gotta work hard to make it happen. But I'm gonna be honest.......I've been working myself into the ground lately chasing my dreams and I am exhausted both mentally and physically. Of course it pays off eventually, but the pay off isn't always overnight so it can be tough to keep pushing yourself without seeing those immediate benefits. 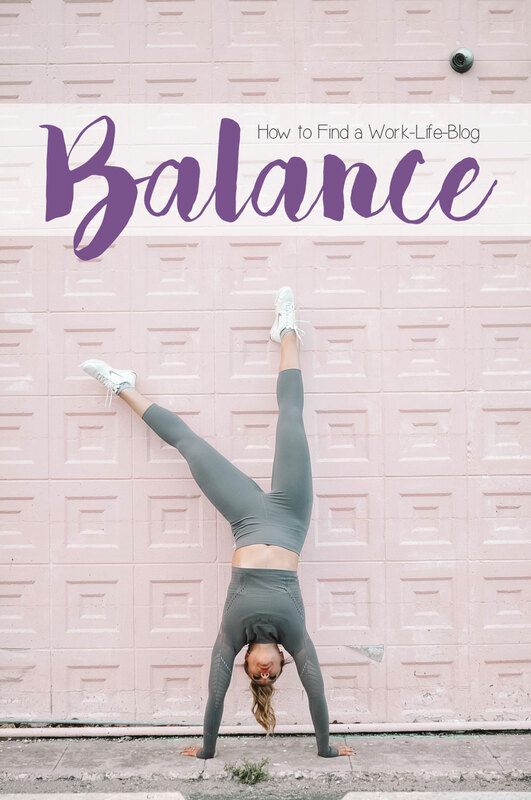 Needless to say, with so many things going on, I've had to really focus on maintaining a work-life-blog balance so that I don't burn myself out! I recently saw a quote that said, "I cannot pour from an empty well" and it really resonated with me. 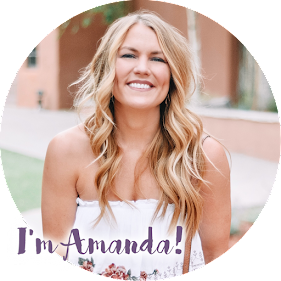 I have a full time job that often includes nights or weekends, I teach fitness classes several mornings (5:30 a.m.) and evenings (6:00 p.m.) a week, plus I blog, which is more a less a job in itself (but a fun one, of course). In between all of that I try to find time to be present with my husband, visit my out-of-town family, spend time with friends, meet with blog partners, workout, clean the house / do chores, run errands, travel and maybe find some time to relax if I'm lucky. I'm not complaining, don't get me wrong, I know how blessed I am to have so many amazing opportunities. What I'm getting at and what I've come to learn is that sometimes I can't do it all and that's OK.